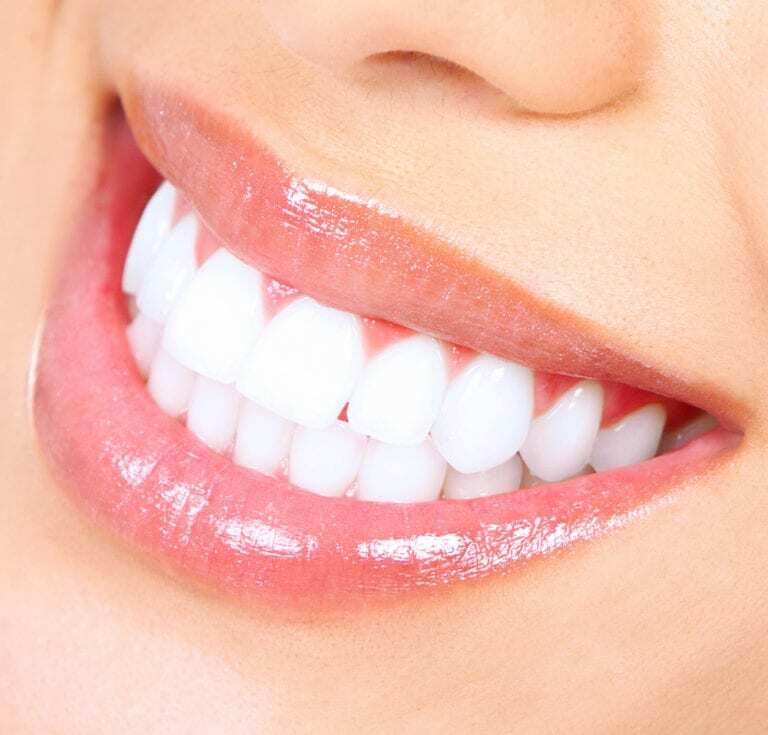 Teeth whitening procedures are used to brighten the appearance of a patient’s smile. According to the American Dental Association, teeth whitening procedures have become some of the most popular esthetic dental treatments among patients throughout the country. Professional teeth whitening services can be performed in an office setting or prescribed for take-home use by a patient. In comparison to over-the-counter teeth whitening treatments, professional whitening uses stronger whitening agents that deliver faster and more effective results. that the teeth naturally darken as we age? Furthermore, certain foods, beverages, medications and habits can contribute to a darker, yellowed, or stained smile. However, it is possible to erase years of stains in a and sustain those results for many years with proper maintenance. According to the American Academy of Cosmetic Dentistry, professional whitening is best maintained by a combination of good oral care and take-home whitening treatments as recommended by your dentist. It is normal to experience some tooth sensitivity following a professional whitening treatment. You may be instructed to avoid consuming highly pigmented beverages for at least 24 hours to prevent the teeth from becoming stained again. Examples include tea, coffee and wine.